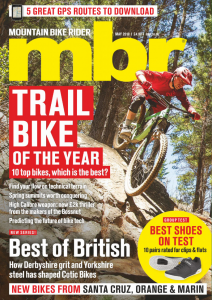 This product is featured in: Best mountain bike helmets 2019: ridden and rated. 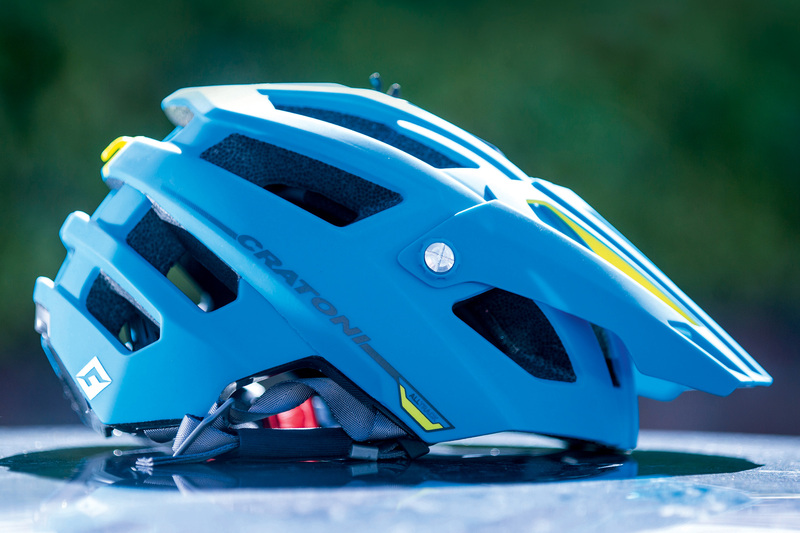 The Cratoni AllTrack could be a worthy contender for one of the best mountain bike helmets. The matt rubberised finish and angular styling gives a high-end feel, and its fit met with universal approval. On top of the extra protection, the bottom edges are wrapped to guard against dents, the visor tilts high enough to stash goggles beneath it — there’s even a clip for the strap out back and a camera mount on top. Three different antibacterial pads — thick, thin and bug netting — are included, allowing you to tune the fit and/or efficiency of sweat absorption. The AllTrack uses a newly developed retention dial to crank in wraparound tightness. This shares more than a passing resemblance to the excellent Giro Roc Loc 5 design, and is equally simple to adjust single-handed. The chinstrap fastener is quite different to most lids though, using a serrated plastic tongue that feeds into a buckle like a snowboard boot binding. It’s fast to open, but a little fiddly to line up. Internal shaping and fit is snug and comfy, and ventilation is above average, with its 17 big vents gulping in and expelling plenty of cool air. The AllTrack is a sorted product, with excellent build quality, that has resisted scuffs and scrapes. 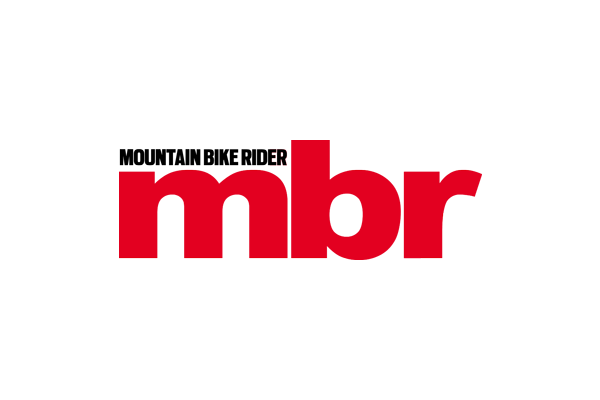 Overall function is top drawer, but it’s neither the lightest nor the cheapest all-mountain lid, making it a good choice, if not an exceptional one.